The new edition of this unforgettable event is just around the corner. 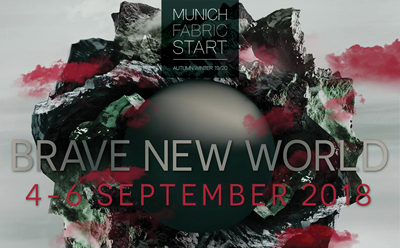 We await you at our stand, where you can find many new items as well as our Autumn-Winter 19/20 collection. Previous PostHAPPY EASTER 2018Next PostENJOY YOUR SUMMER HOLIDAYS!